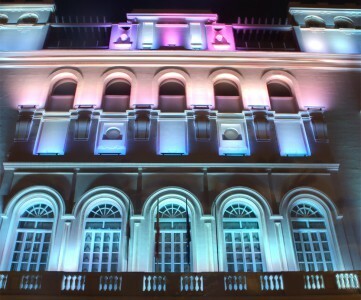 Energy saving lighting is one of the most logical solutions for improving the energy efficiency of a building. Energy monitoring systems often highlight the importance of energy saving lighting when appropriate analysis has been completed. SureMountain offers a range of energy saving lighting products to enhance the performance of business operations or the home environment. We help organisations with the overall planning of their lighting systems to ensure they are as efficient as possible. Lighting is unfortunately something that many organisations have taken for granted by failing to question the amount or quality of light. We often find that our clients do not know how much it costs to run and maintain their lighting equipment. It is widely considered that over 75% of lighting installations are out of date and do not reflect the current design standards. The need to reduce carbon emissions and to manage expenditure presents a range of opportunities to for energy saving lighting. This can only be achieved if the right decisions are made when selecting new lighting technologies. SureMountain has a wealth of experience in supporting our clients with effective lighting solutions that deliver an exceptional return on investment. Our lighting technology overview, analysis and specific assessment of your property will highlight the main energy-saving opportunities in relation to lighting design and the property specific opportunities. 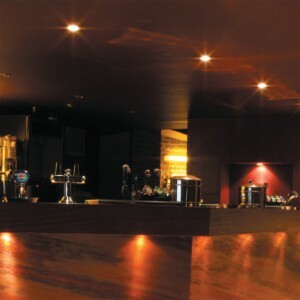 There are revolutionary LED lighting technologies that are typically suitable to many properties. SureMountain specifies LED lighting because it offers an easy, affordable solution to the replacement of conventional lighting technologies. 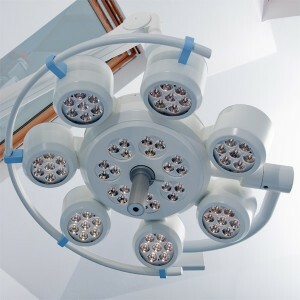 LED lighting is more expensive than other solutions but it last considerably longer, making it more economical. We understand the latest lighting engineering principles that can have the best effect on your property’s energy efficiency. Appropriate lighting design is important for the energy efficiency of a building and it is also essential for the occupants. In many instances up to 40% of a building’s electricity use is accounted for by lighting, so many building managers and finance departments require an appropriate assessment of their lighting requirements. A through property assessment will identify opportunities for improvement and are a necessity before any proposals are suggested for energy saving lighting solutions. The right level and quality of light can have a dramatic impact on the alertness and accuracy of those working in it. Good quality lighting should be designed to match the tasks being undertaken within the building and to respect the needs of the occupants. Installation of high energy efficiency lamps such as LED lights (light emitting diode). Occupancy sensors to dim or switch off lighting when there are no occupants in a room. 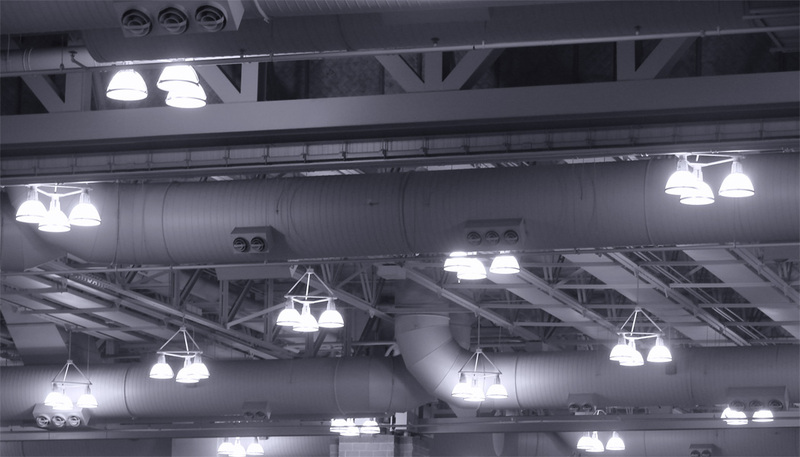 Occupancy sensors can reduce electricity use by up to 30%. 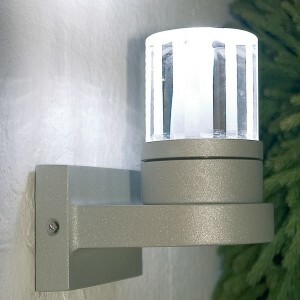 Daylight sensors that are able to adjust the artificial lighting on the basis of how much natural light is available. This can reduce electricity use by up to 40%. Maintenance plans which typically include cleaning windows and skylights to reduce artificial light requirements. Cleaning lamps and luminaires can also improve performance. 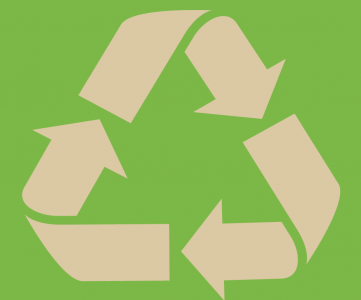 Other energy saving solutions that are an opportunity for the property. The importance of both natural and artificial light is an important assessment that needs to be made. It is necessary to have the right artificial lighting equipment that will deliver the most energy efficient solutions without compromising on quality. SureMountain considers the direct and indirect costs of a property so that lighting design is appropriate and relevant to each scenario. 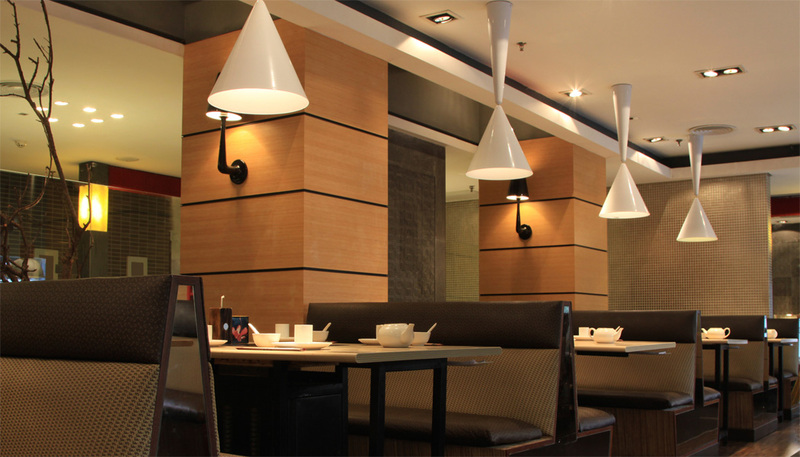 A bad lighting design can have a disastrous effect on energy usage thus adversely affecting costs. Ultra-long lamp life up to 50,000 hours (11.4 years if used for average 11 hours every day). Up to 90% Maintenance Cost Savings. Cooler light fittings and lamps. Better colour & light output consistency for overall visual appearance. Traditional lighting output and colour drops by approximately 20% in the first year, whereas LED lights reduce by a maximum of 5% over their full life cycle. Instantly lights up with no flicker. No starter or ballast requirements. 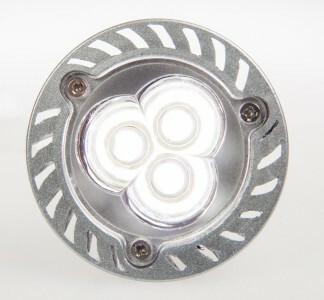 You can retrofit LED’s into existing lighting systems with little or no modification. Suitable for operation in extreme temperatures such as chiller cabinets. Offsets the impact of future increased utility supplier charges. 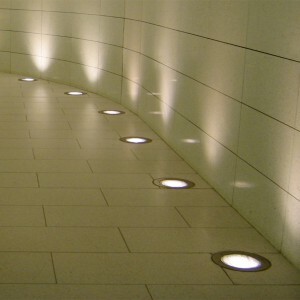 LED lighting is applicable in a number of different scenarios within a property. 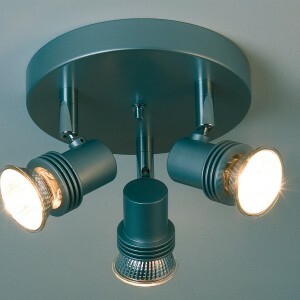 Everything from floor lights, wall lights and ceiling lights can all be replaced with energy-efficient LED lights. 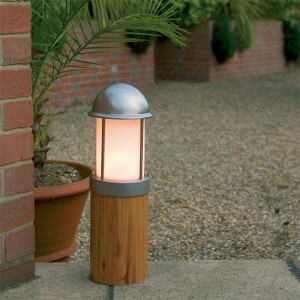 Both outdoor and indoor lighting can also be replaced with LED lights. 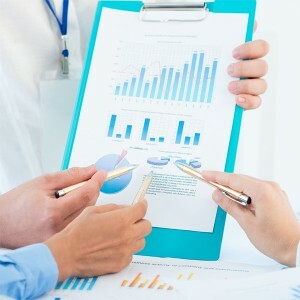 Many of our clients also request energy monitoring systems to be installed before the application of energy efficient lighting so that a number of key performance indicators can be measured. 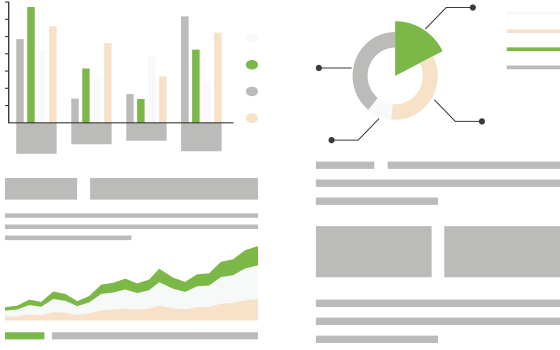 Get in touch for more information on our energy monitoring services.